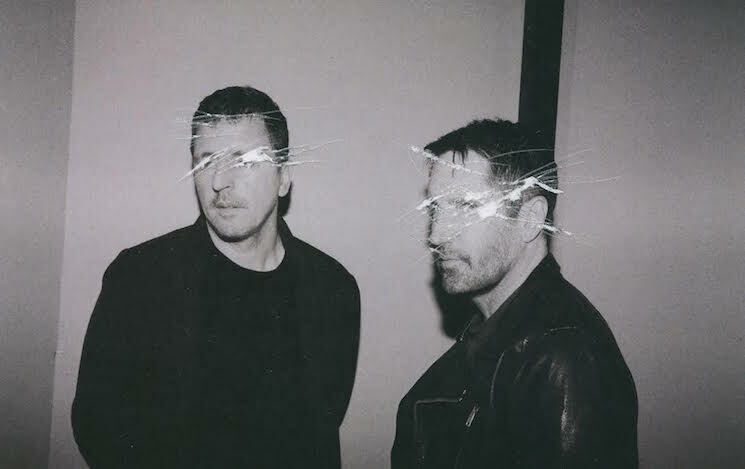 Trent Reznor and Atticus Ross have been reported to have multiple irons in the fire when it comes to film scores as of late, and news has now surfaced of another new project with their involvement set to arrive next year. As Film Music Reporter points out [via Variety], Reznor and Ross will compose the score for upcoming thriller The Woman in the Window, which is slated for release on October 4, 2019. Based on the novel of the same by A.J. Finn, The Woman in the Window centres on an agoraphobic child psychologist who witnesses a crime while spying on her neighbours, forcing her to grapple with whether or not to alert authorities. Set for release in 2019, the film is directed by Joe Wright (Atonement, Pride and Prejudice, Darkest Hour) and stars Amy Adams, Gary Oldman, Julianne Moore, Wyatt Russell, Anthony Mackie and Brian Tyree Henry. Reznor and Ross recently scored Jonah Hill's Mid90s, which is in theatres now.